As a Christian blogger or writer, you know what a useful witnessing tool blogging and online content can be. Every word you write can potentially be the right word for someone to hear what he or she need to further their walk with God. So it is important to make sure that your blog or any other content you create, is promoted well, to reach the people who need it most. Creating Christian based content is not always the easiest thing to do. When writing a Christian article or blog post you want your message to glorify the Lord and not others. You want to be able to encourage others in their faith. At times trying to get that message across is just hard to do. It is something I struggle with at times and I know I'm not the only one. Next month I will be releasing a new special report - Your Guide to Creating Christian Content Online. 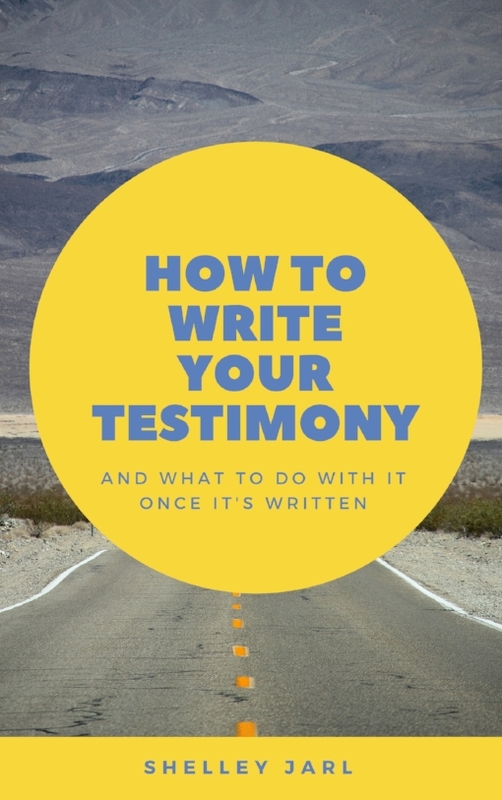 This report will cover how to brainstorm ideas, tips for actually creating content, and ideas for the different type of Christian content you can create. It's my goal to release the report on August 1, 2010. I would appreciate your prayers in meeting that goal. Do you have trouble creating content for your blog? If so, let us know in the comments.